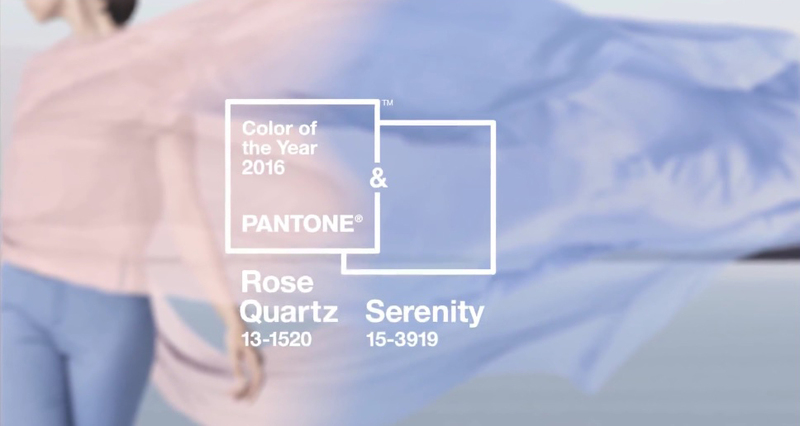 The global authority on colour, Pantone, has announced Pantone 18-3838 Ultra Violet, as its Colour of the Year for 2018. 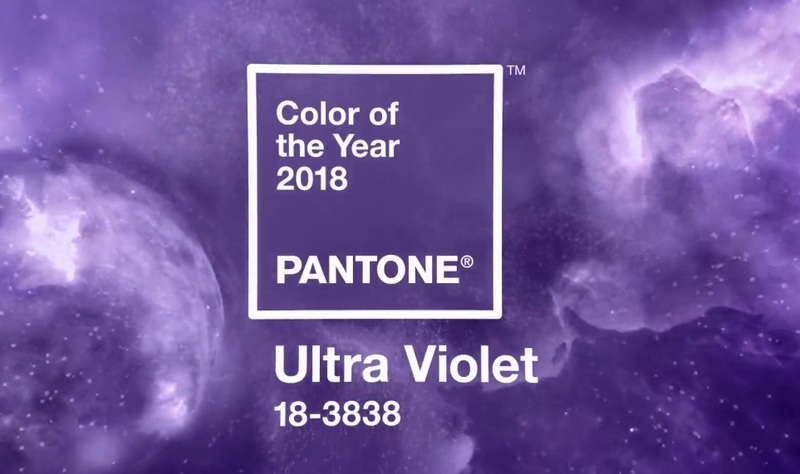 Ultra Violet is now set to be the dominant shade in fashion and design for the next 12 months, with many jewellery designers already incorporating this shade into their work. A provocative and thoughtful purple shade, Ultra Violet communicates originality, ingenuity, and visionary thinking that points us toward the future. 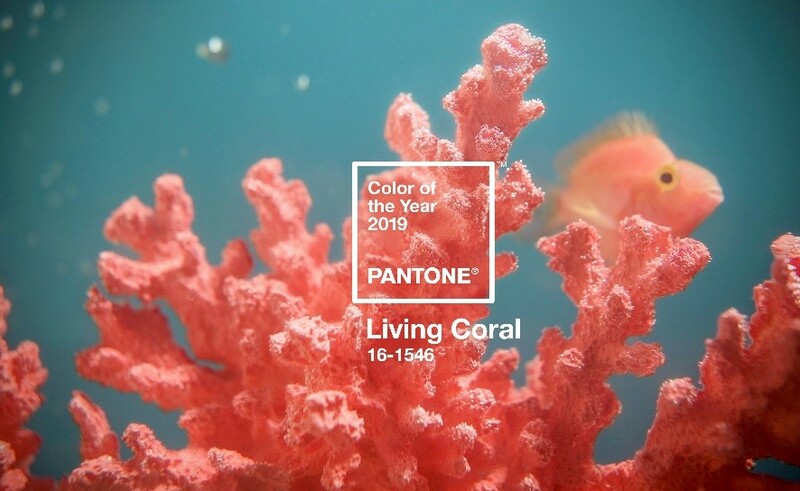 In the jewellery industry, this shade is likely to be paired with designs inspired by the mysteries of the cosmos, and motifs from the night’s sky. Historically, there has been a mystical or spiritual quality attached to Ultra Violet. The colour is often associated with mindfulness practices, which offer a higher ground to those seeking refuge from today’s over-stimulated world. 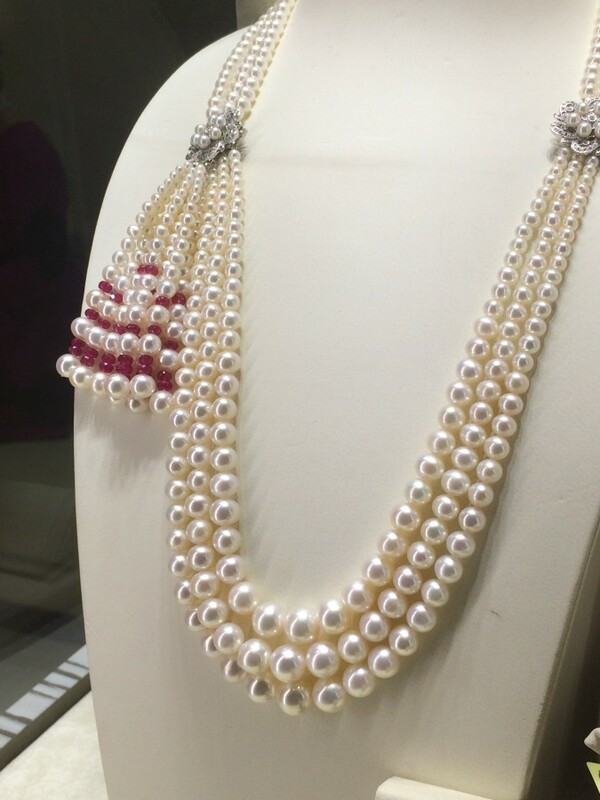 Therefore, jewellery designers may also choose to use the colour in collections reflecting such themes.